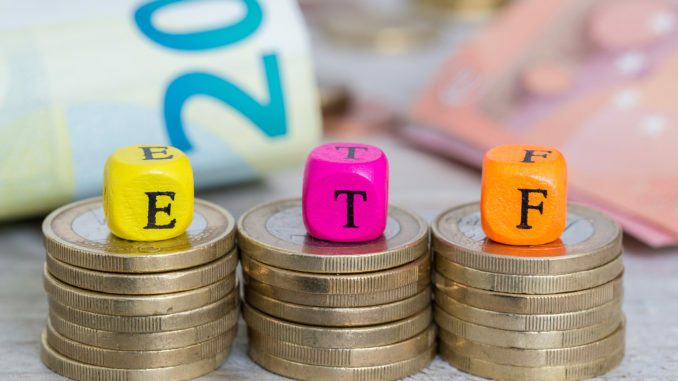 An ETF, or an Exchange-Traded Fund, is a type of investment that tracks an index like a group of stocks or a group of bonds. There are few important things to consider when choosing the best ETF. Investors should first consider the asset class of the ETF. Some ETFs track specific equities that could be based on the size of companies, geographic location and even a type of industry. It is suggested that investors choose the specific asset class that meets their long term financial needs and reflects their portfolio. The next big thing to review for an ETF is the trading volume conducted by that fund on a daily basis. It important to make sure that the potential ETF conducts enough trades. This includes analyzing all of the assets located within the ETF before making a final decision. Finally, all investors should review the cost of the ETF. The best types of ETFs should have a low expense ratio in relationship to the assets available. Some ETFs have higher fees than other ones, and they should be avoided. Having an ETF that is efficient and reasonably priced will save all investors a lot of money in the long term.